Up for Sale is a JAGUAR XJ6 Engine Mount. It is worth considering replacing the rear front subframe mounts at the same time if replacing these items. 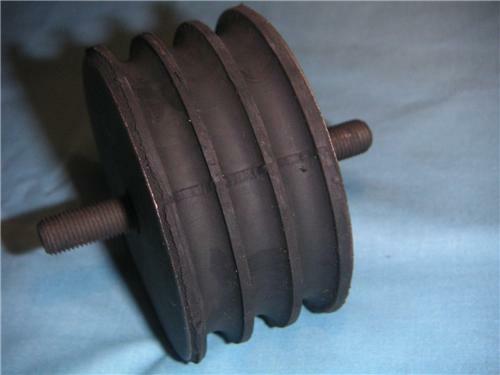 The part number is C30314/ MHC2370 & are $15.00 each available on our eBay shop.